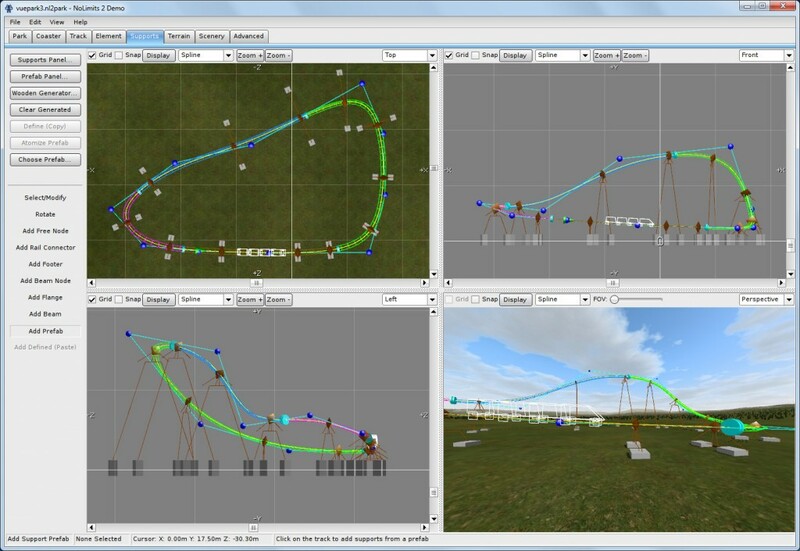 NoLimits is a roller coaster simulation that lets you experience in virtual reality real existing coasters, or build rollercoasters to your own specifications using a comprehensive built in editor. 3D mesh models for parts of the build can be imported using the 3DS format. More details and download of the demonstration and purchase of the full version is via http://www.nolimitscoaster.com/. 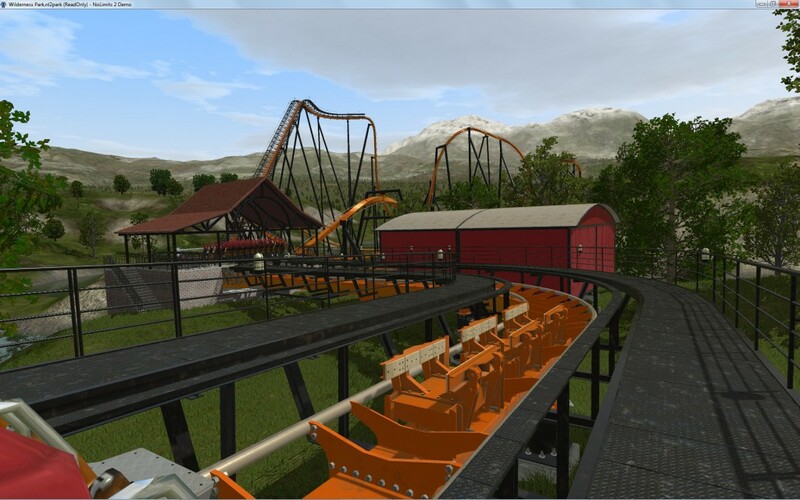 Unicoaster Demo is a separately packaged demonstration by Ole Lange, the creator of NoLimits, for the ride company using the NoLimits coaster base. Provided here for convenience… can be accessed and changed via the “SETUP” button. When using the Oculus Rift/VR Mode (see below) you can also use the “R” key to re-centre the viewpoint position.. e.g. to ensure headrests are not in the way of the view. This information was gleaned from helpful posts by others on several NoLimits forums. The NoLimits Track Packager/Unpacker Tool was really intended for NoLimits 1. 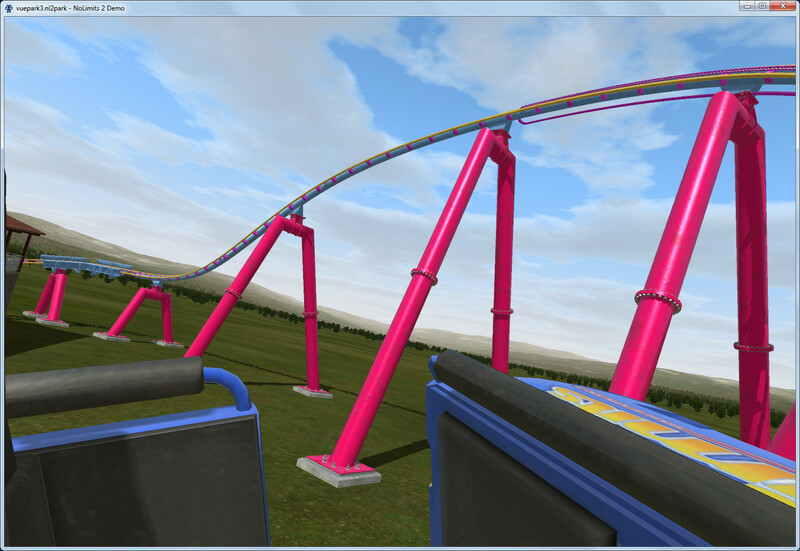 But you can use it in a standalone way to unpack roller coasters to get their .nltrack parts out for use in NoLimits 2. When the track packager runs, it is looking for NoLimitsSimulator.exe so it can unpack into several sub-directories below that used by NoLimits1. If that is not found it will report that it cannot locate the “NoLimits Root Folder”. 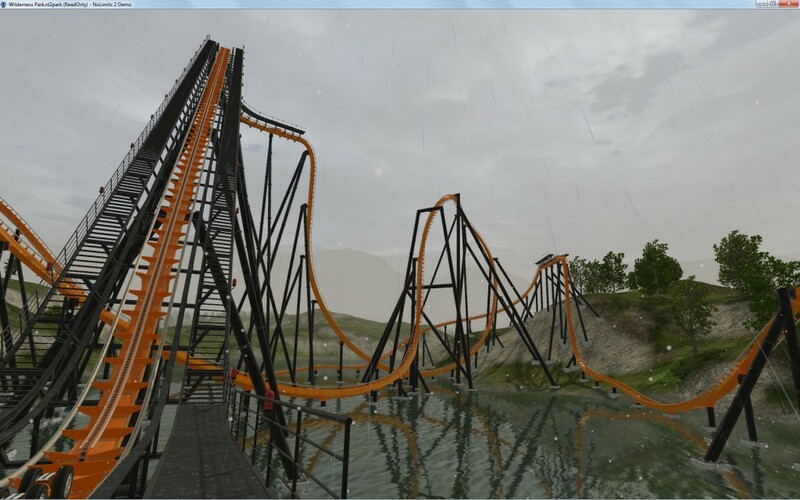 Here is a work around to let it run if you only have NoLimits 2. Find the “NoLimits Track Packager” install directory… something like “C:\Program Files (x86)\NoLimits Track Packager”. In that create a new text file. Its contents do not matter, but as a reminder of its purpose, put in something like “Just a dummy file for NoLimits Track Packager”. Rename this file to “NoLimitsSimulator.exe”. Note there is no “.txt” on the end (make sure you can see file postfix types. Run the “NoLimits Track Packager” as administrator (important as it will be writing files into the Windows protected program files directory). Use File – “Open Package” to open an .nlpack file and let it “Install” all the contents found. 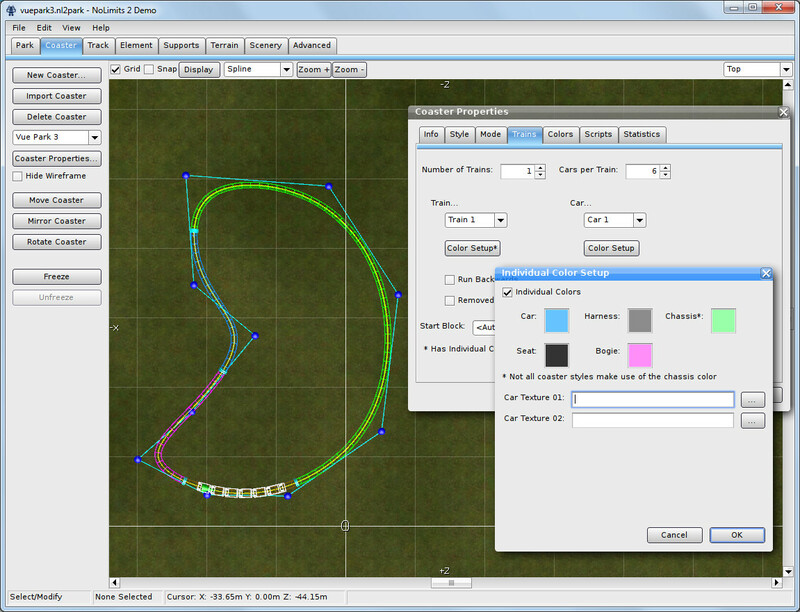 Three directories will be created in the “NoLimits Track Packager” tool directory (CarTextures, Environments and Tracks). I suggest you MOVE these directories and their contents to a separate directory with the name of the Roller Coaster you are extracting… so that on the next extraction the files are separate to those just unpacked. 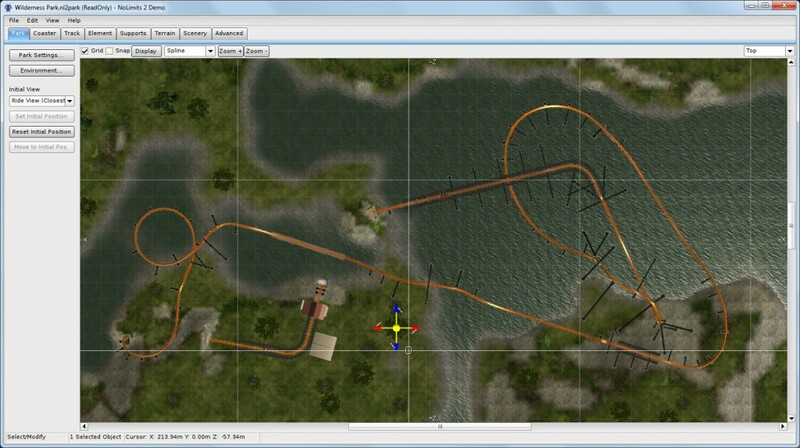 Now in NoLimits 2 when you create a park you can import the .nltrack from the extracted Tracks directory to add to your NoLimits 2 park. Install that NoLimits 1 demo, and in the installation folder copy the teratextures folder to the top level of the NoLimits2 installation folder. 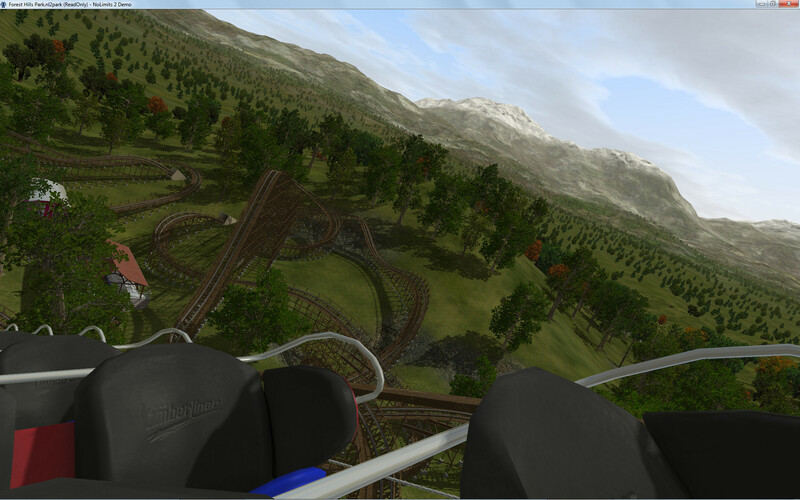 A YouTube video preview of NoLimits 2 in the Oculus Rift is here. 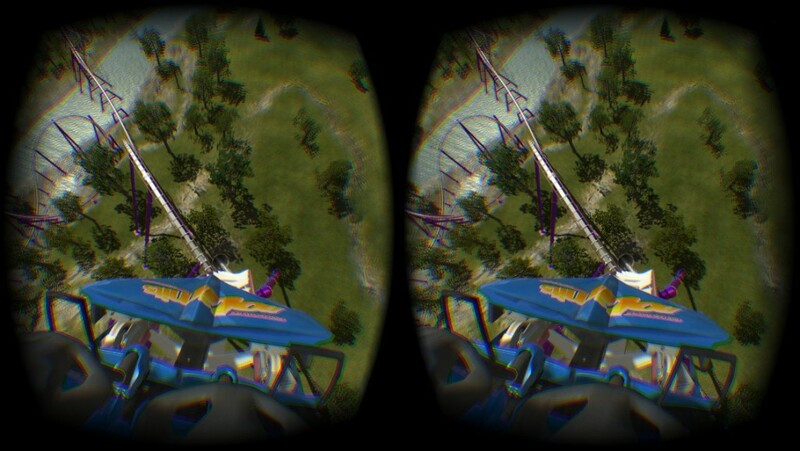 The Helix roller coaster at the Liseberg’s amusement park in Gothenburg, Sweden has also been modelled in a standalone Oculus Rift experience… see this blog post. 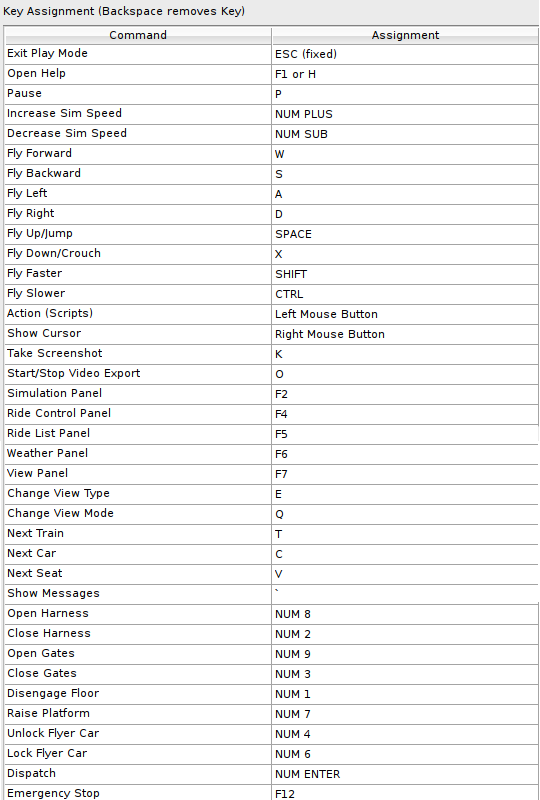 The PS3 controller set up for Windows use (and Xbox 360 for Windows controller) can be used to move the cameras and viewpoints in NoLimits. The rumble function works with the controllers when you are in the normal ride view. 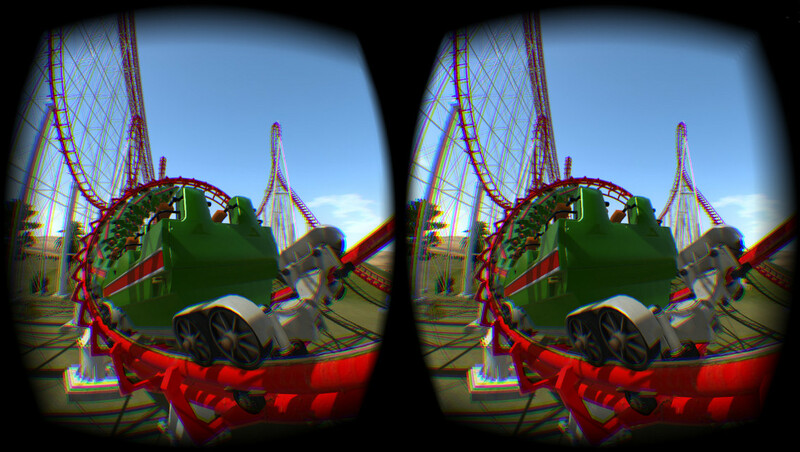 I would say that it would be nice if there was an option to add people into the coaster and the station as in the Oculus Rift Helix demonstration… but I appreciate that needs more 3D models and real time rendering. 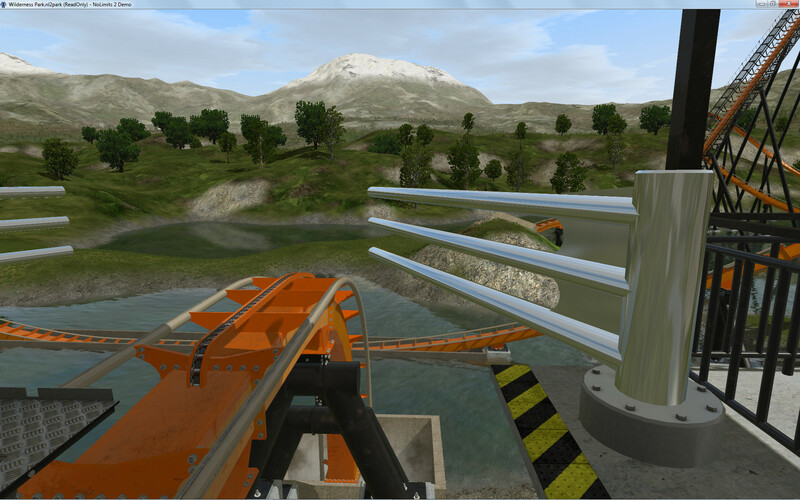 Including the “teratextures” (environment and terrain textures) from NoLimits 1, or providing them as a separate download, would help people use roller coasters made by the community for NoLimits 1. 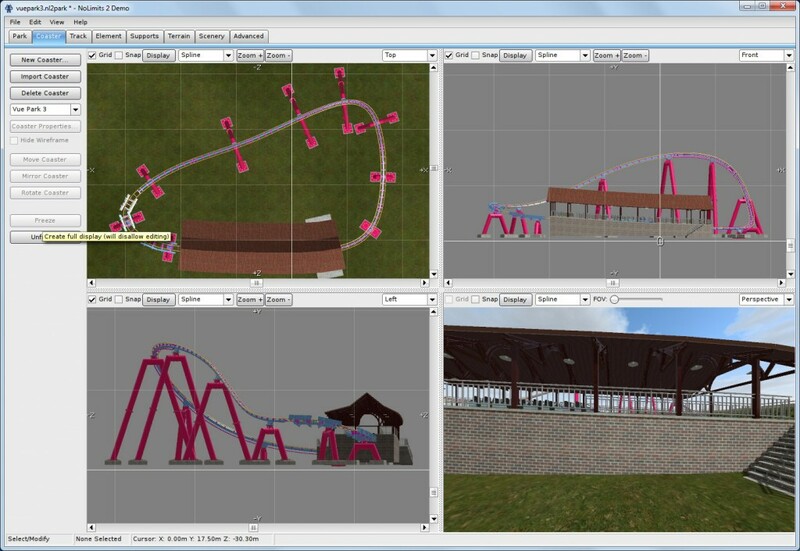 This entry was posted in Virtual World, VR and tagged NoLimits, Oculus Rift, Roller Coaster, Simulation, VR. Bookmark the permalink.